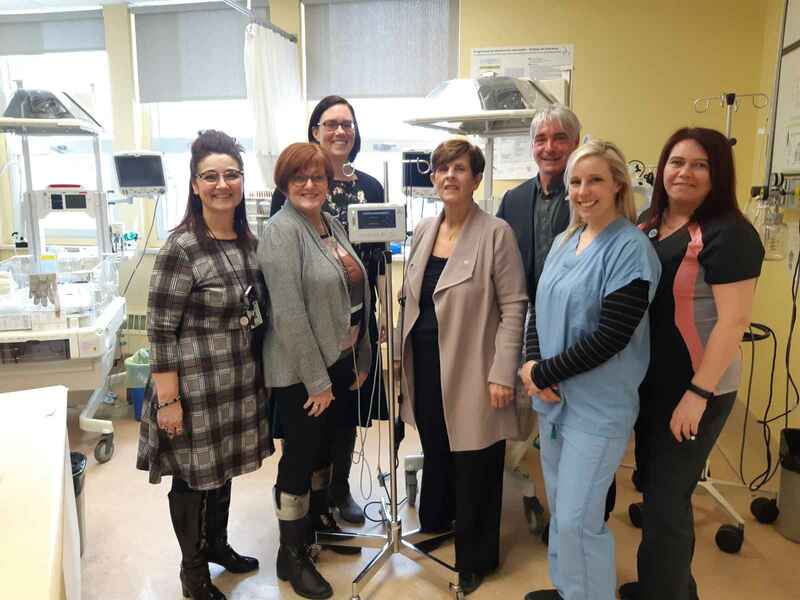 Promutuel Insurance Lac-au-Fleuve recently donated a capnograph to the Alma Hôtel-Dieu Hospital Foundation. A capnograph is used for monitoring the respiratory status of acute care patients. Here's a picture of the official presentation.